Do I sound too happy? I don’t know why! 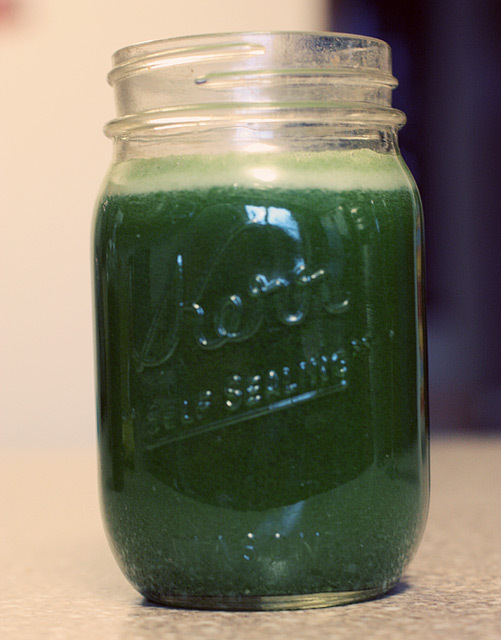 Wellllllll I’m a little happy, because now I get to share with you a healthy juice recipe using kale, to get us right back on track after all that eating we did for Christmas. This is something I make for myself and its actually yummy, I cant stop drinking. Despite it’s smell Kale is actually good for you. 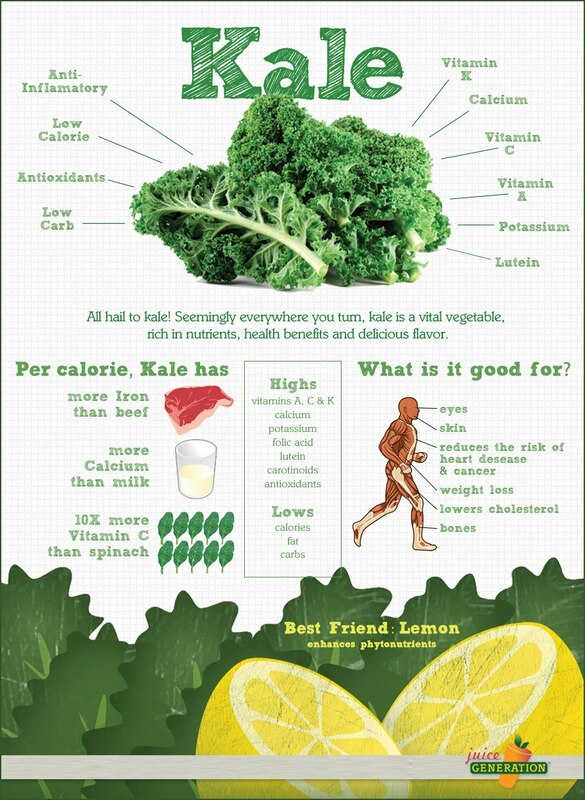 Below is all the AMAZING powers that Kale has. Take a handful of kale, cut the strawberries in half, then peel your orange and cut it up, squeeze your lemon. Now pop everything into your blender or juicer. Add your honey (if you have) and your water.